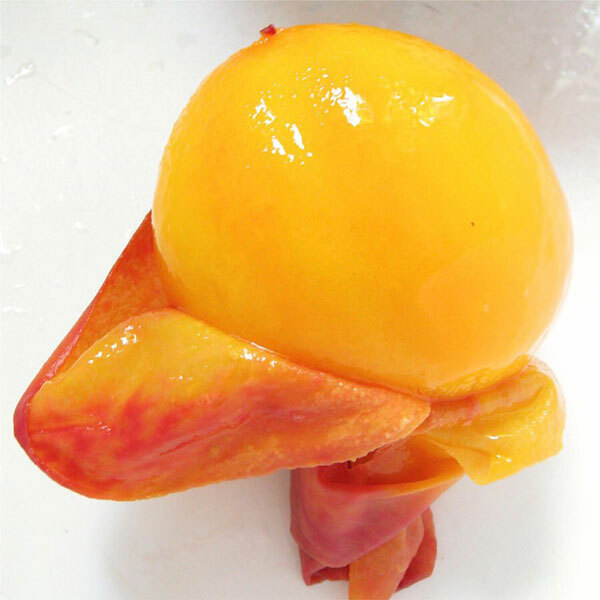 #1 This is what a peeled peach looks like. 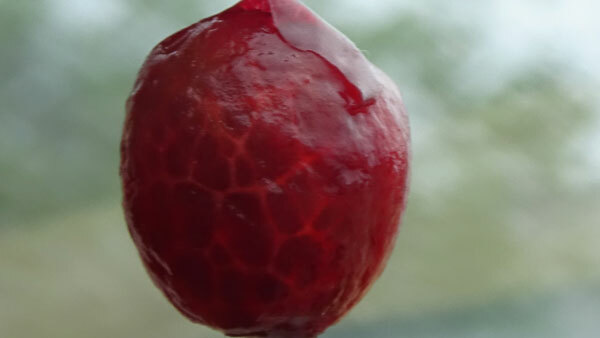 #2 This veiny-looking peeled cherry. 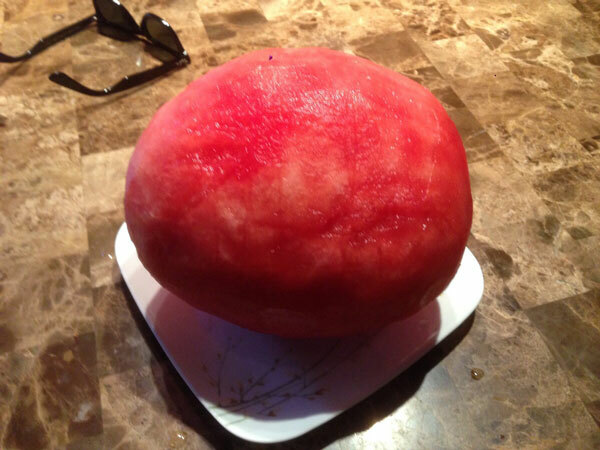 #3 This peeled watermelon that will make you say “idk how I feel about this”. 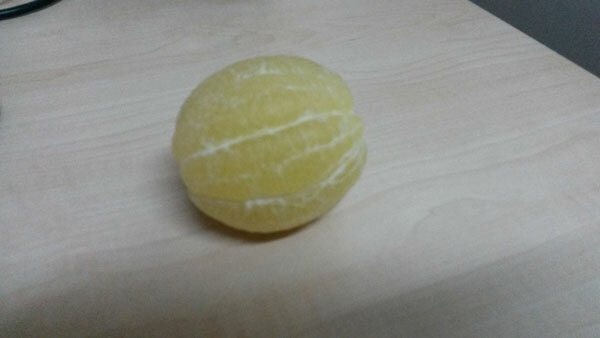 #4 This naked lemon just chilling. 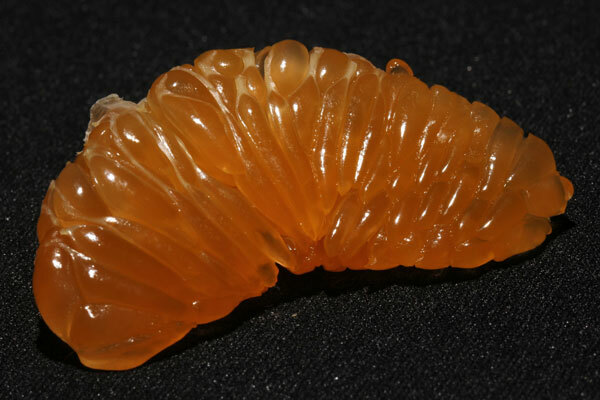 #5 This peeled wedge of clementine that looks…squidgy. 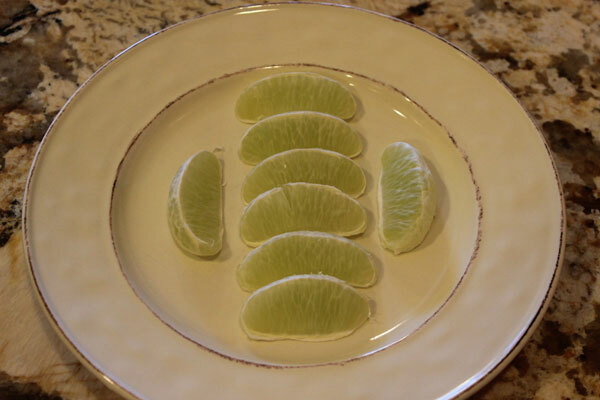 #7 This array of peeled lime wedges. 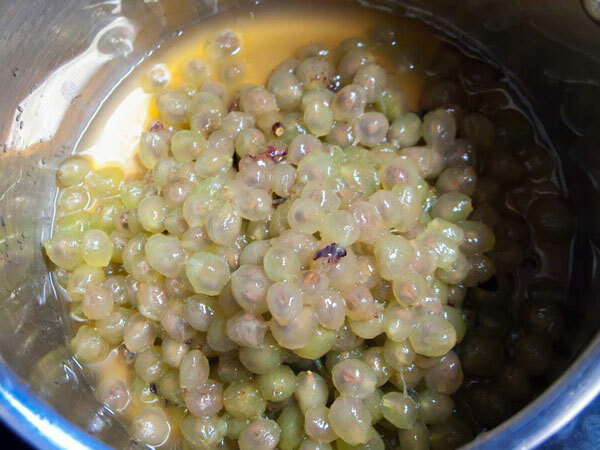 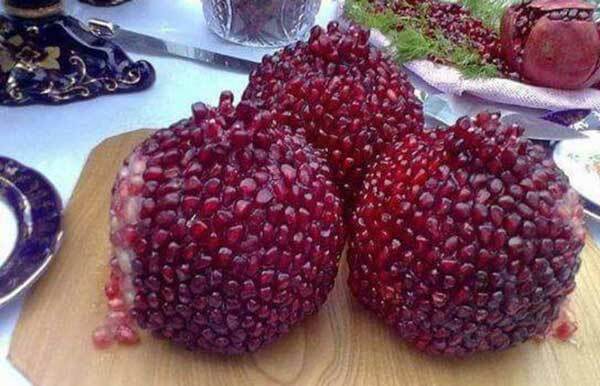 #8 This container of peeled grapes that’s just, well, it’s interesting to look at. 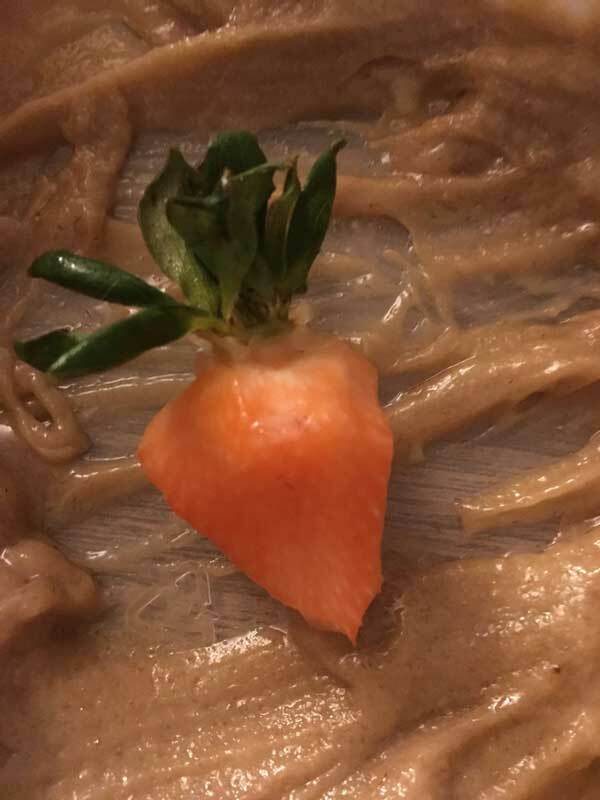 #9 This completely skinless strawberry. 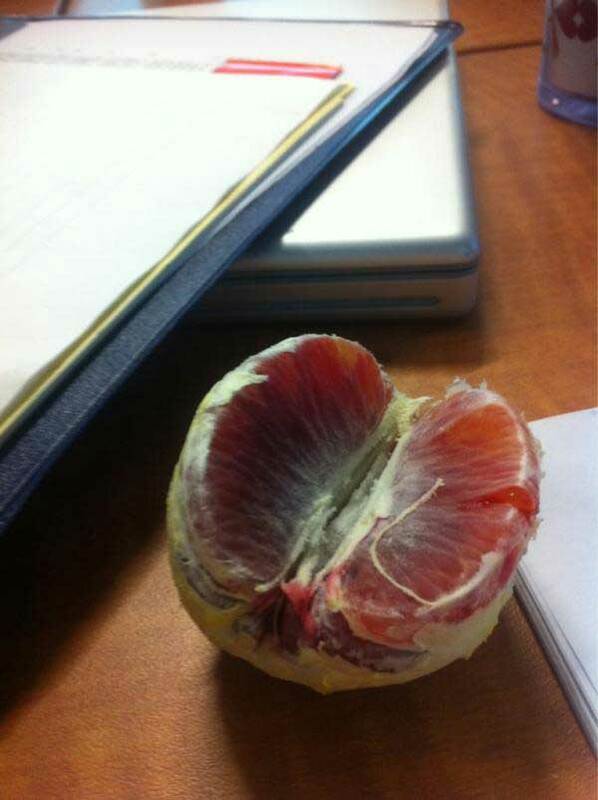 #10 This peeled blood orange. 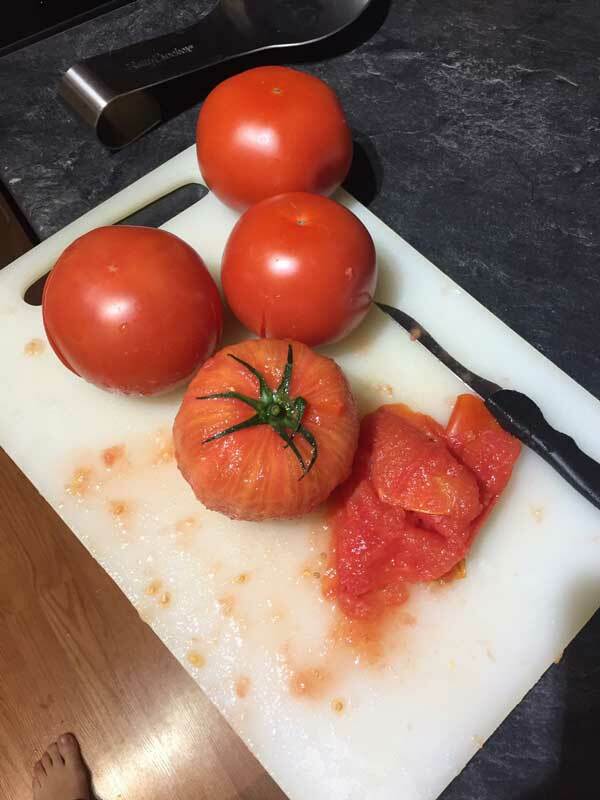 #11 This tomato with the top still intact, complete with a little pile of tomato skin on the side. 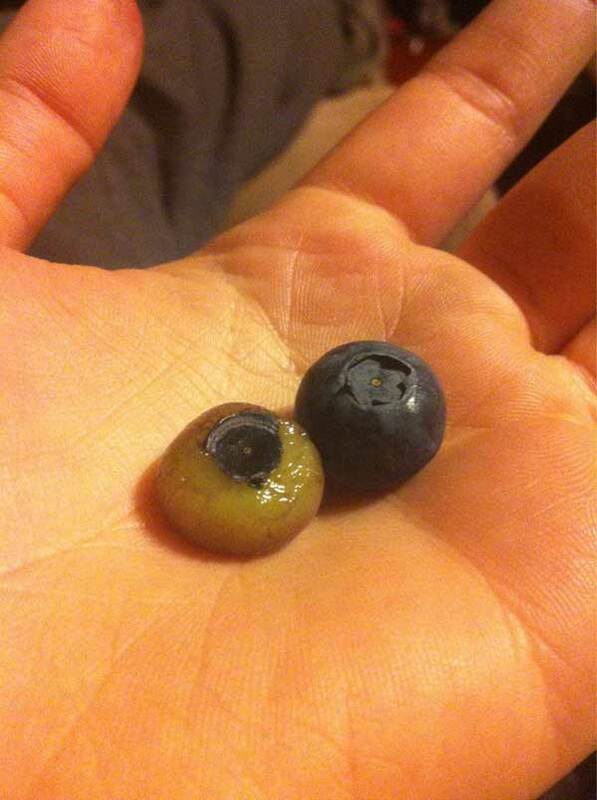 #12 This stark realisation into what the inside of a blueberry looks like. 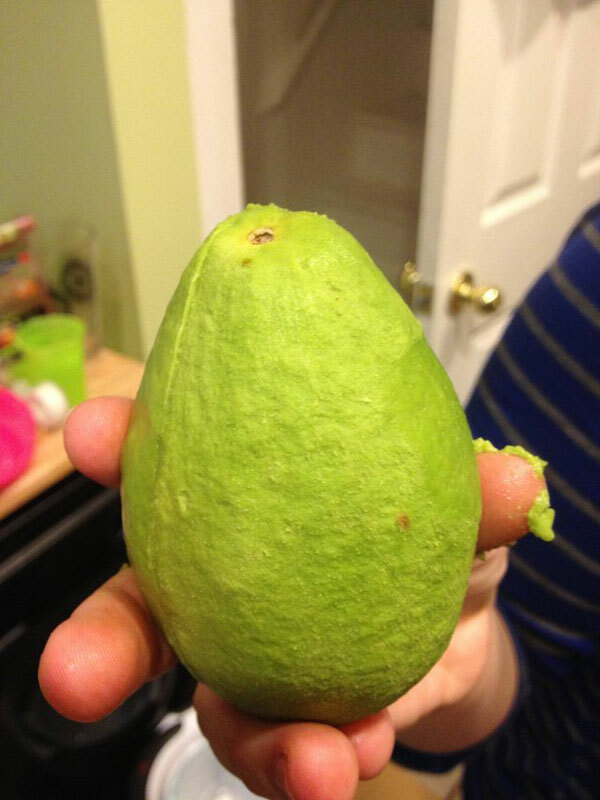 #13 This whole, peeled avocado. 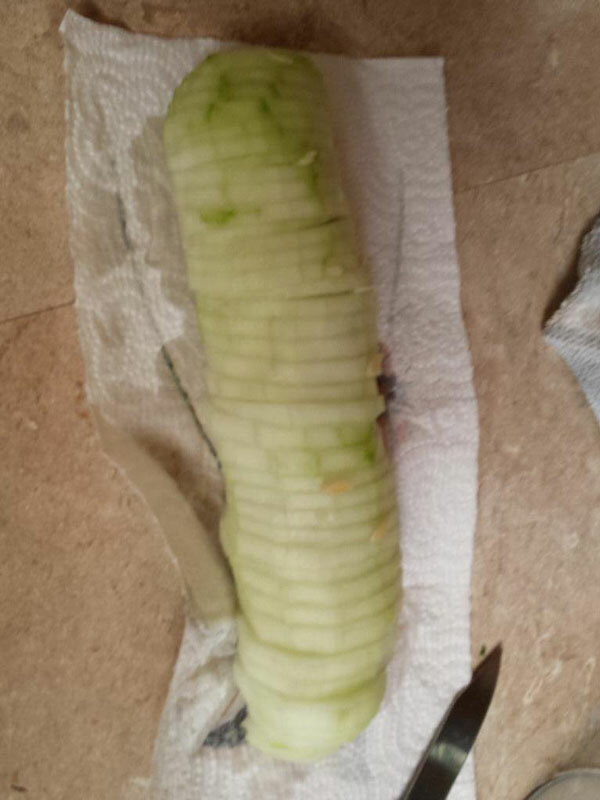 #14 A perfectly cut and peeled cucumber. 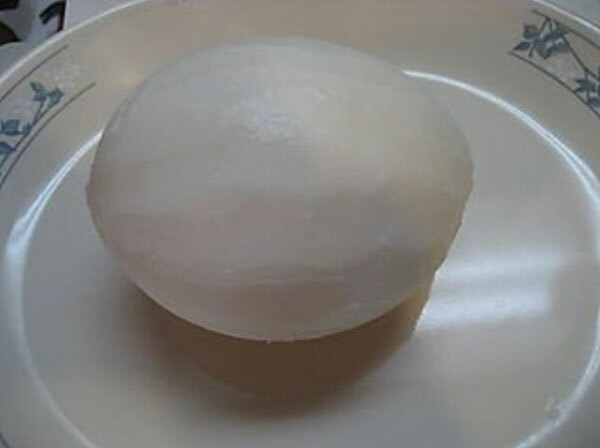 #15 This perfectly peeled coconut.